If you'd like to book a driving lesson with LDUK or to discuss starting your lessons, please give us a call on 01423 398012 or fill in the form below and we'll get back to you ASAP. Learn Driving UK have been providing driving lessons in Harrogate, Knaresborough, Leeds, Carlisle, Scarborough, Whitby, Filey, Pontefract and Wakefield for many years now. Our aim has always been to provide the highest quality driving lessons to everyone. Learn Driving UK driving instructors operate at a high standard are CRB checked for your safety and abide by the Industry Code of Practice. 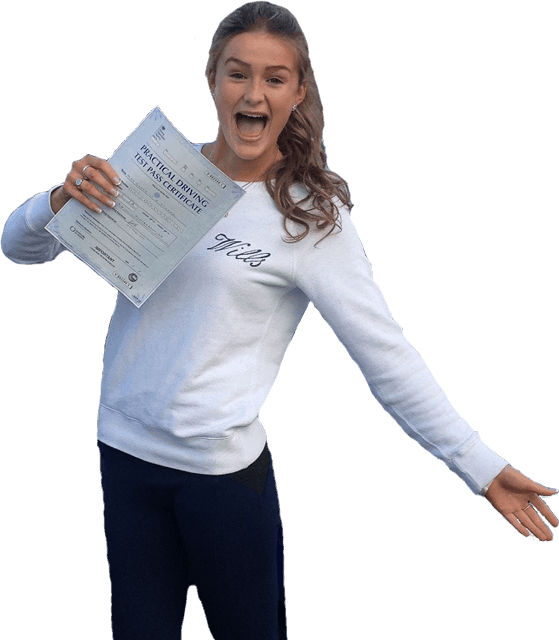 You will benefit from affordable block booking discounts and friendly professional driving tuition to guide you to driving test success. Learn Driving UK driving instructors are kind, patient, calm and supportive and will help you achieve your driving goals. All Learn Driving UKs driving instructors have a high pass rate offering you, the pupil, the best service possible. Our past pupil reviews speak for themselves. We understand that learning to drive is a very exciting time, but also can be quite nerve wracking for some. You will be in safe hands with us. But don't just take our word for it with 100s of test passes and Customer Review... We let our customers do the talking! The United Kingdom Practical driving test is a test which all drivers must pass to obtain a driving licence. The test is separated into three distinct parts: the theory test, hazard perception test and practical driving test. If you have not held a driving licence before you must complete a D1 Application for an ordinary driving licence which you can get from the DVLA form ordering service online or from a Post Office. We have been successfully training driving instructors since 1995. To become an Advanced Driving Instructor (ADI) you need to pass the DVSA qualifying examination and meet certain legal requirements.